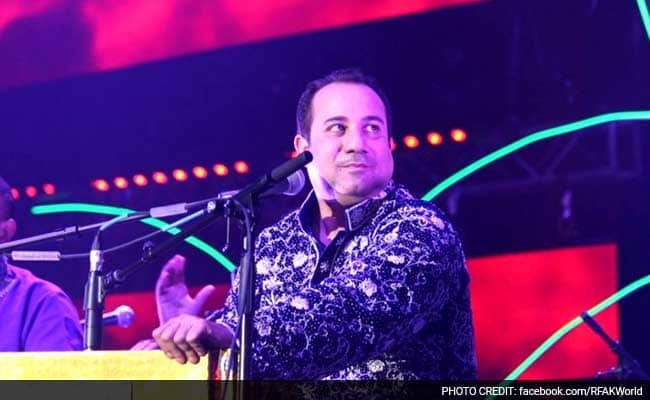 The Enforcement Directorate has issued a show cause notice against Pakistani singer Rahat Fateh Ali Khan in connection with an alleged foreign exchange violation case against him, officials said on Wednesday. They said the notice for violation of forex funds to the tune of Rs 2 crore has been issued under the Foreign Exchange Management Act (FEMA), after the probe in the case was completed recently. 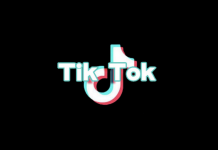 They added Khan, who is popular for his renditions in India and Pakistan, has been asked to reply to the notice within 45 days. The case against the singer was made in 2014 when the probe agency launched an investigation against him under the Foreign Exchange Management Act (FEMA). The ED, which is the central agency to probe such forex violations under the FEMA, took over the case after this episode. It had initiated the step after obtaining records of the said cash from the RBI. 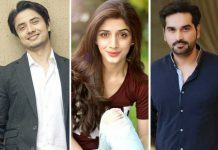 The singer, who has been grilled by the ED in this case in the past, had said he had done nothing wrong and they were carrying a large amount of cash because they were travelling in a group and the act was inadvertent. His songs are popular chartbusters in Hindi movies and also in Pakistan. 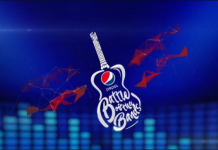 Pepsi Battle of the Bands Season 4: Who will be the hosts?